There is no greater time than the summer to improve your overall skill set and ready yourself for a successful season... 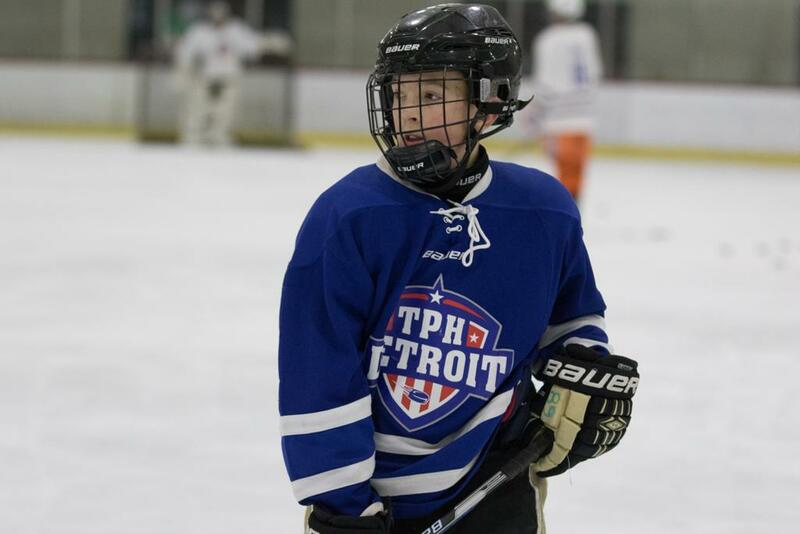 The TPH Future Stars program is centered on just that: off-season overall skill development. 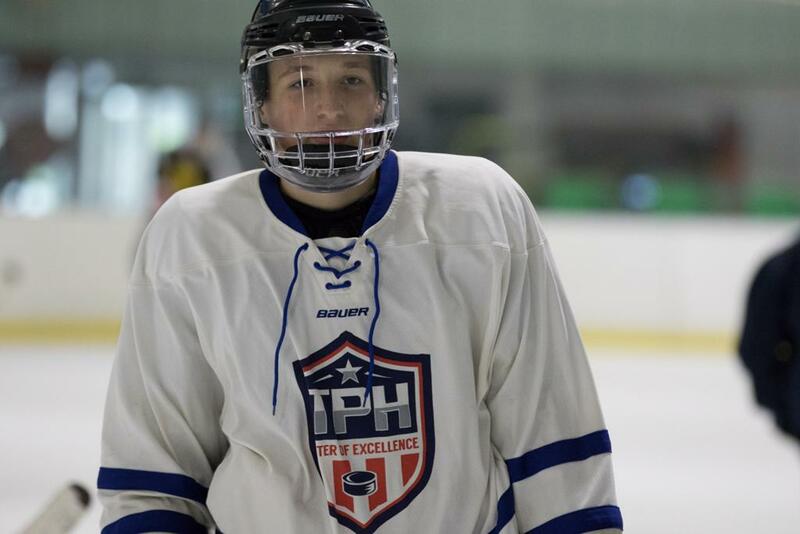 For complete details, schedule and to register for the TPH Future Stars program, click here.